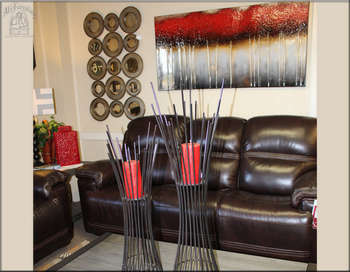 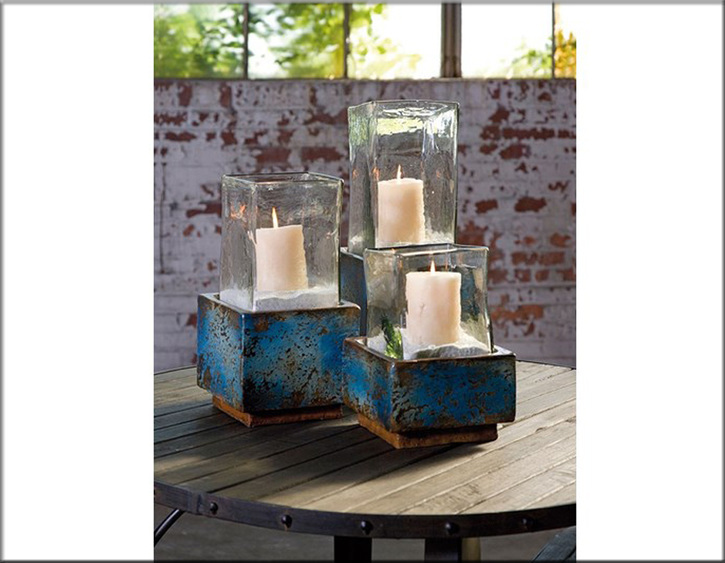 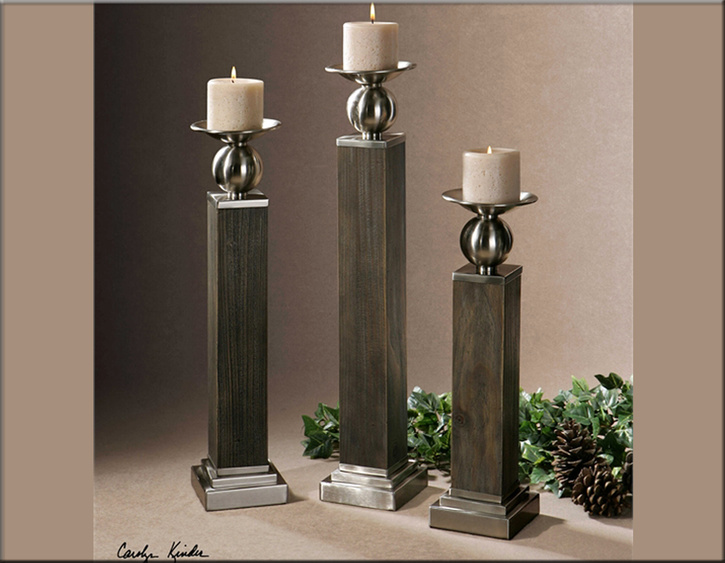 Al’s Furniture offers a vast selection of high-quality home décor. 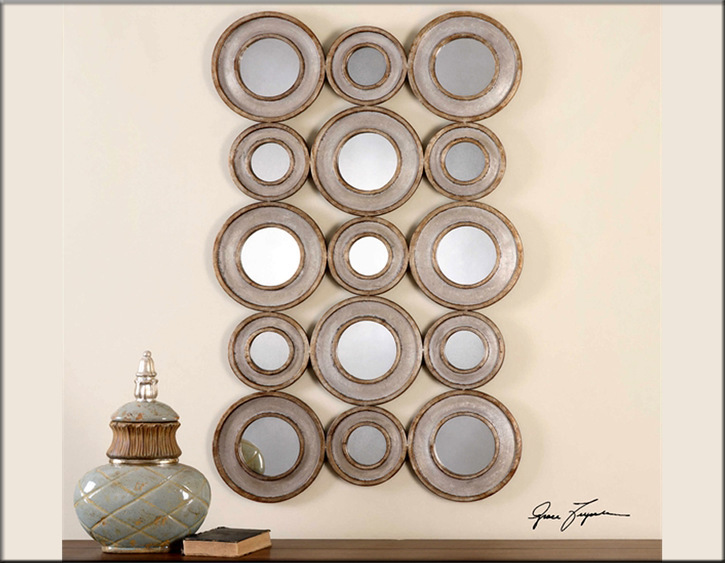 Whether you want to add artistic flair with wall decor, or you’re looking for more storage and organization solutions, you’ll discover exciting and stylish ways to complete your home. 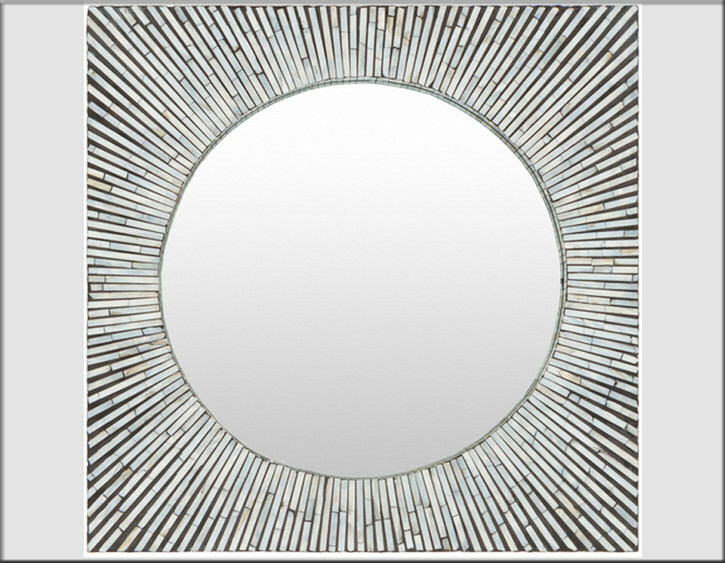 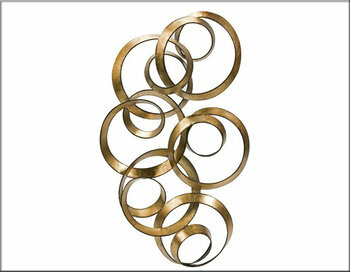 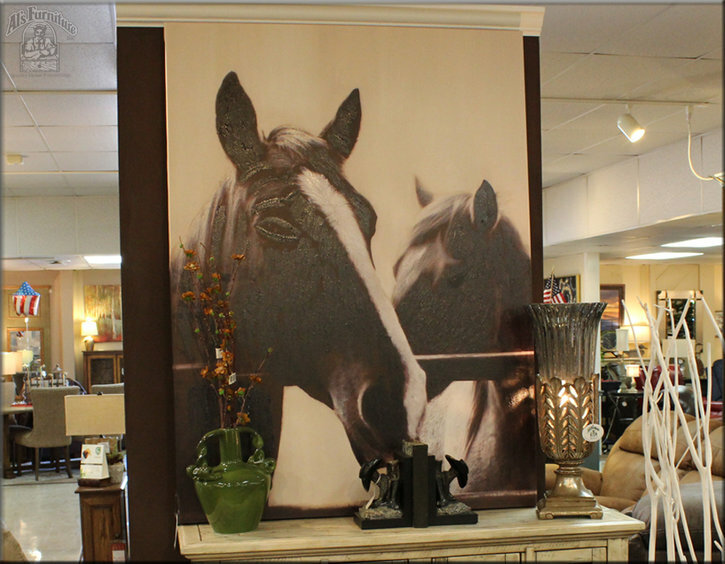 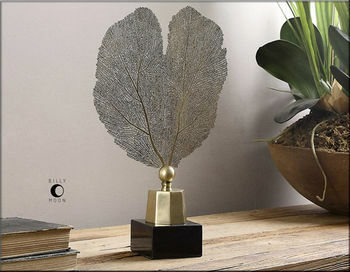 Browse our lamps, bedding selection, area rugs, or table runners, as well as our wide variety of wall decor. 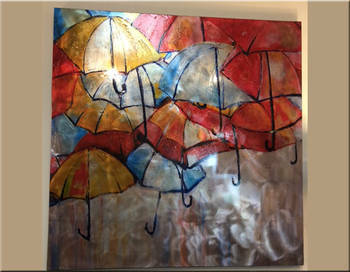 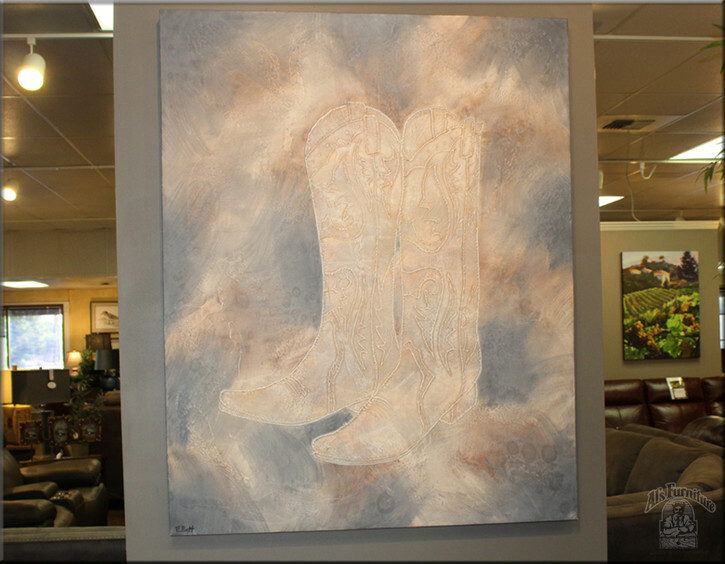 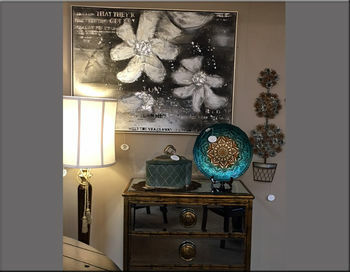 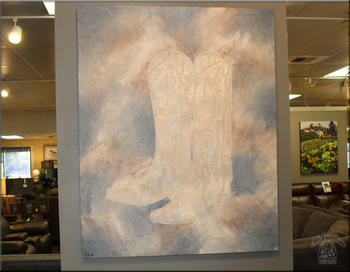 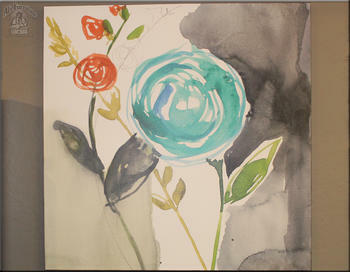 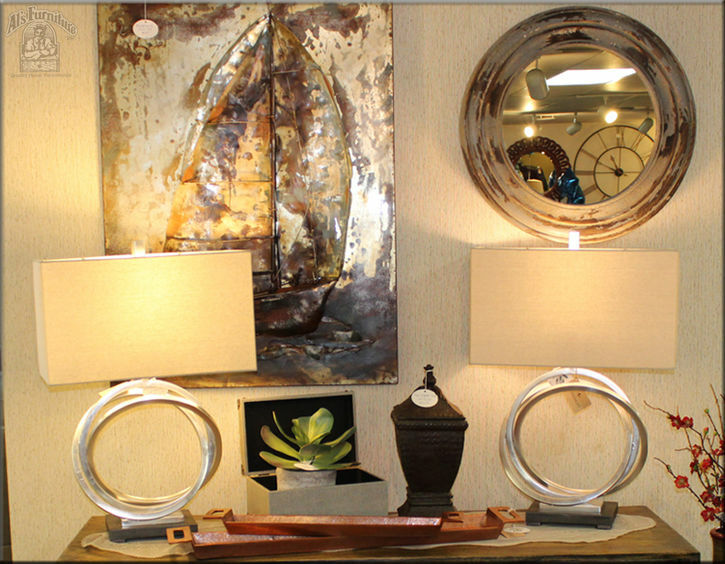 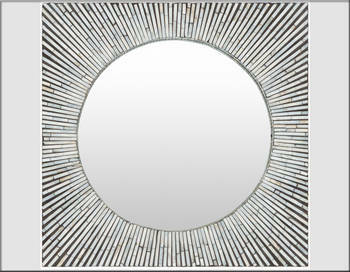 Our selection includes Framed Art, Tapestries, Mirrors and Metal Accents. 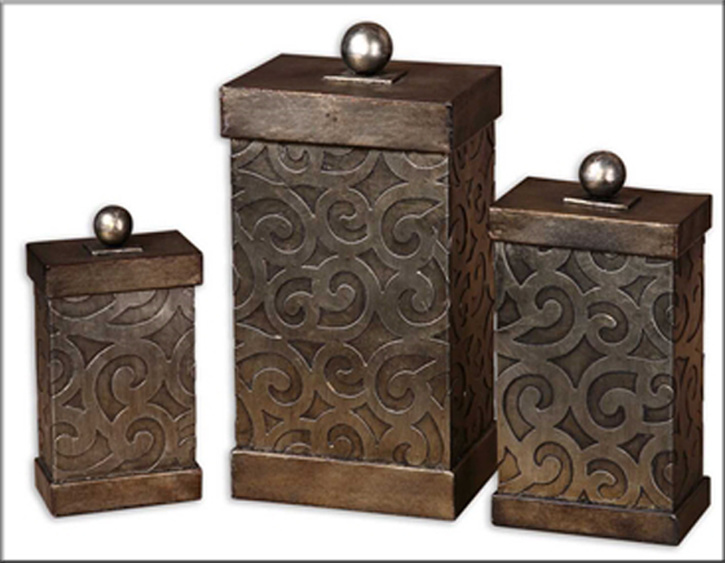 From table accents to wall decor, sofa servers and more, we have many products for you to choose from. 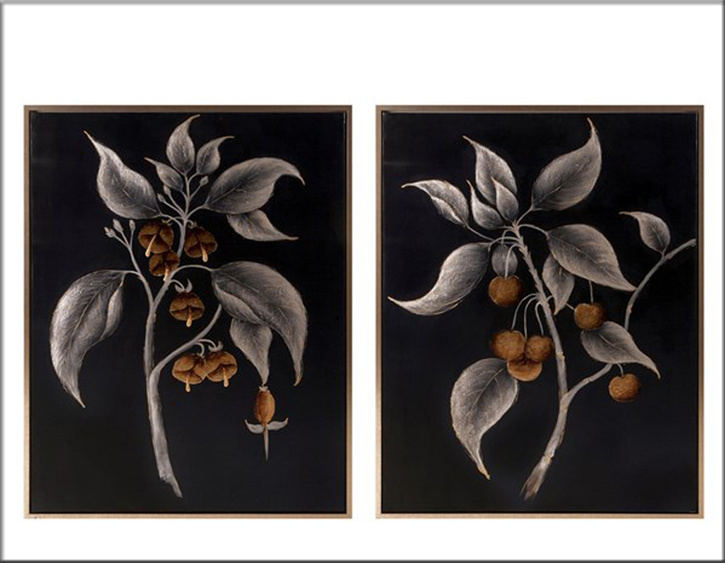 Try using our greenery curio toppers or large trees to fill up a corner, or add depth to your living room with one of our elegant tapestries. 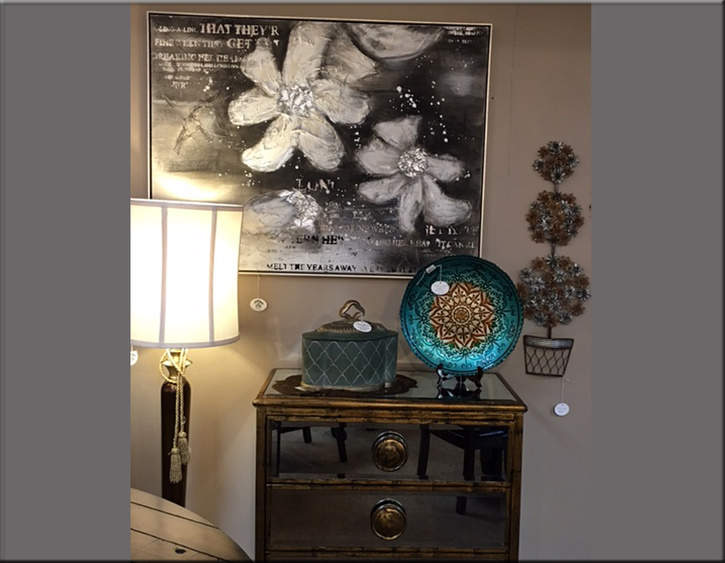 Whether for your home office, bedroom or dining room, anywhere in your home, we have many decorating options, at a price you can afford. 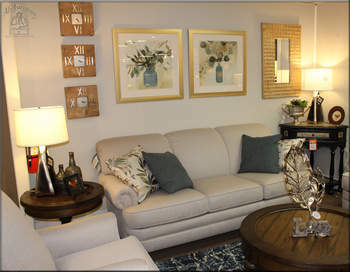 Come out to Al’s Furniture to finish your interior design today. 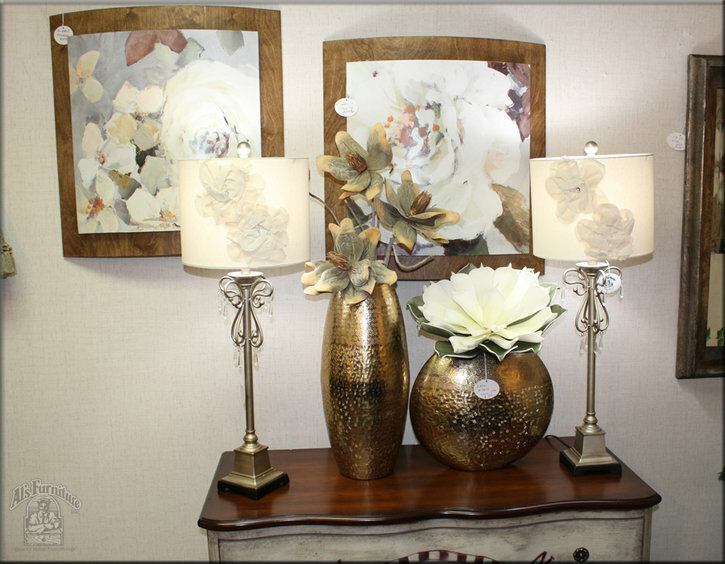 Add your own personal taste and touch through accessorizing. 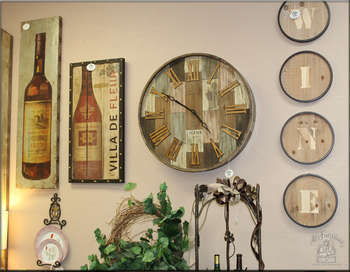 If you have any questions about what you see or want to check stock, please call us at (209) 524-7533. You’ll find that it’s always fun and affordable, to shop for furniture waaay out McHenry Avenue, at Al’s Furniture. 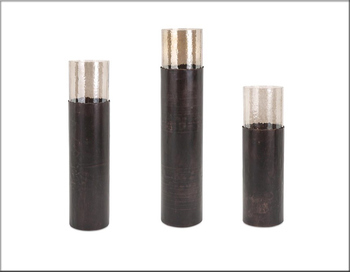 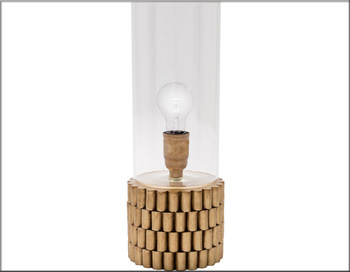 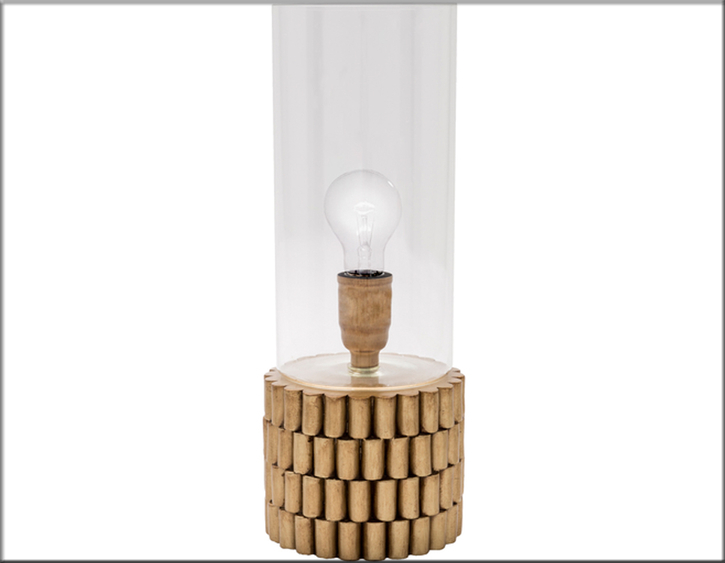 If you are looking for quality made table lamps for your décor, then you have definitely come to the right place. 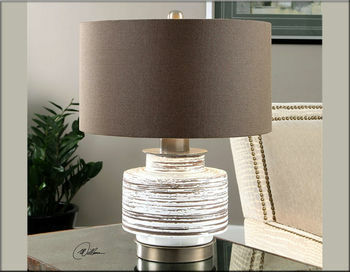 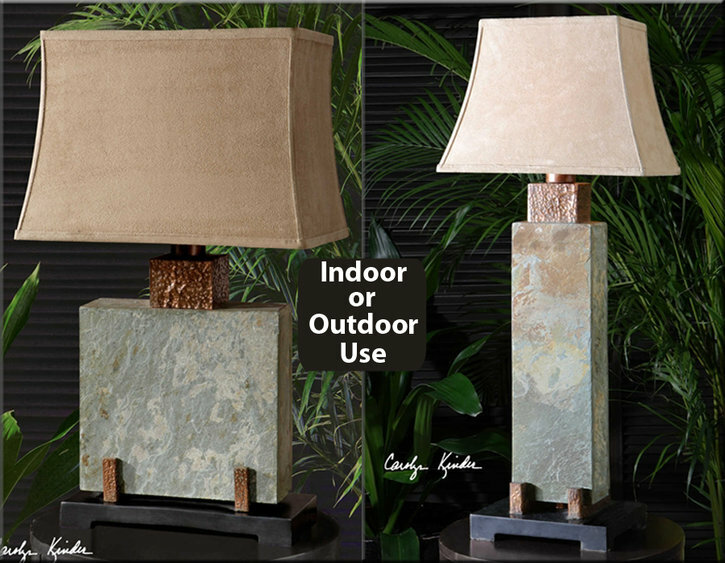 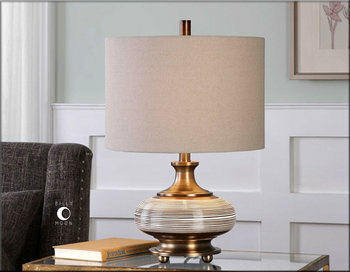 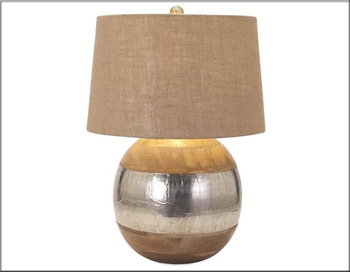 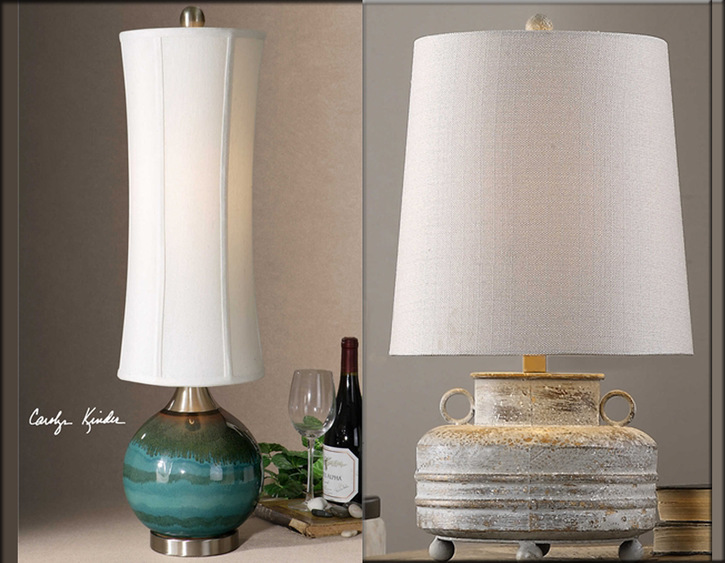 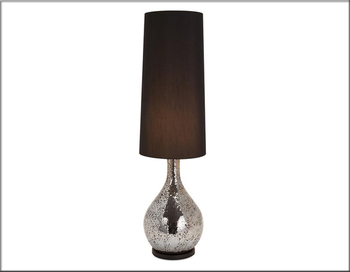 At Al’s Furniture we want to provide our customers with the greatest selection of premium lamps at affordable prices. From beginning to end, Al’s Furniture will make selecting the perfect lamp for your home and budget, simple and convenient. 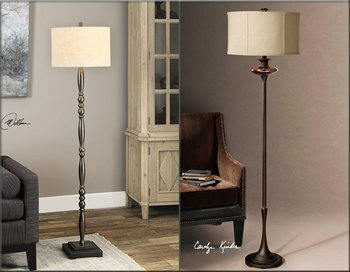 Lamps are one of the most important components for adding warmth, style, and value to your home and décor. 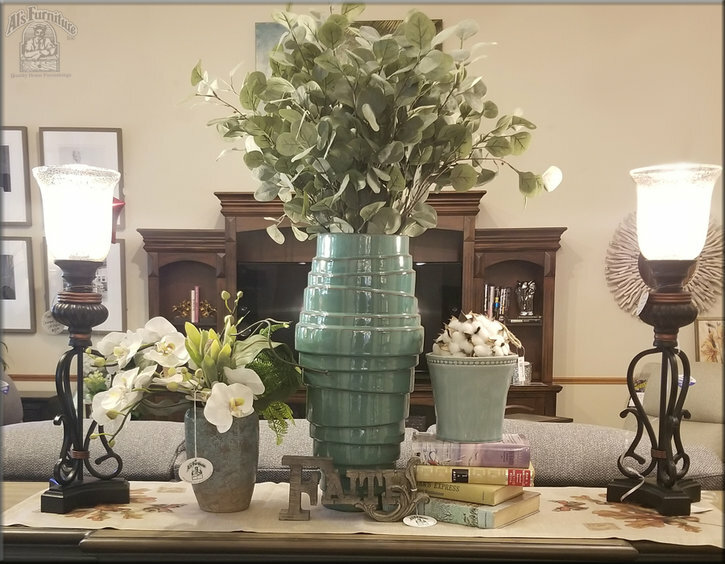 At Al’s, we know that the color, size, style, and price must be perfect in order for you to be completely satisfied with your purchase. That’s why we have experienced sales staff that can help in selecting just the right lighting and design to ensure your complete satisfaction. 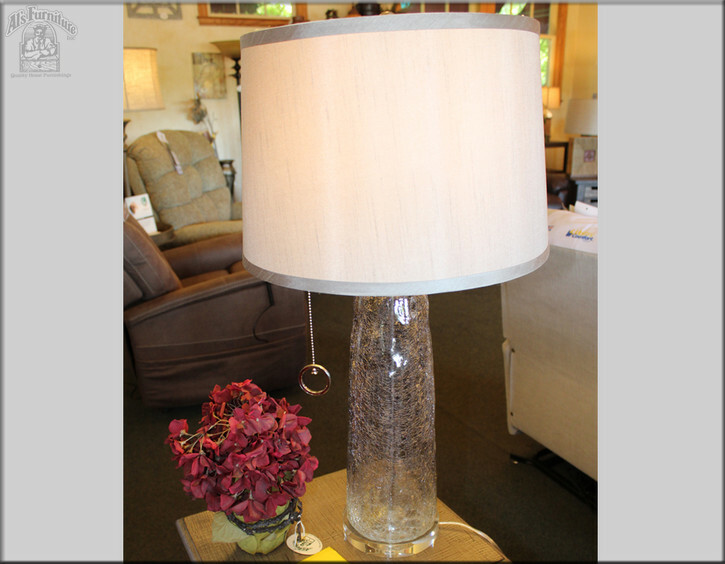 We have a wide selection of lamps in buffet, table, and floor lamp styles for you to choose from. 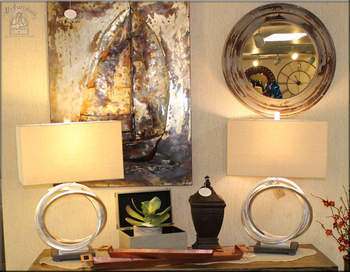 These are just a few from the hundreds we have available to take home today. 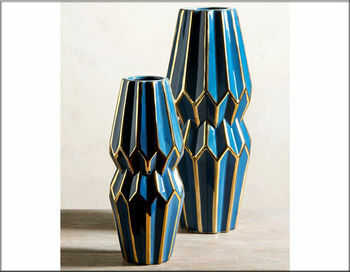 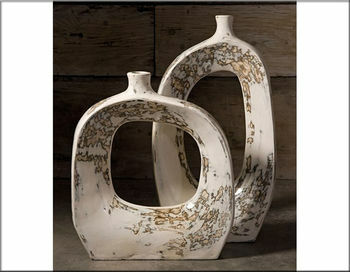 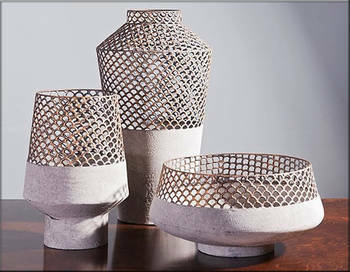 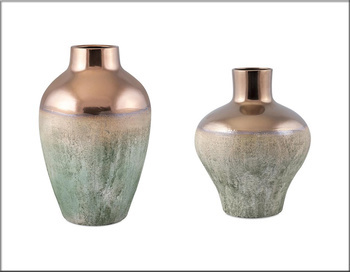 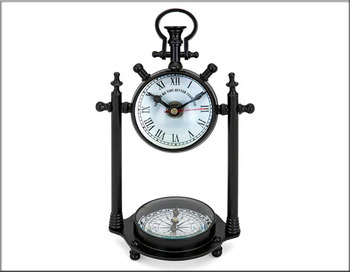 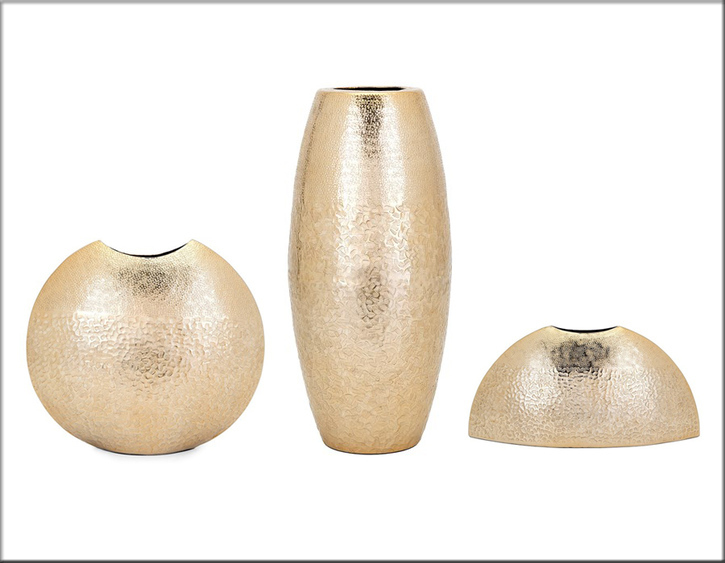 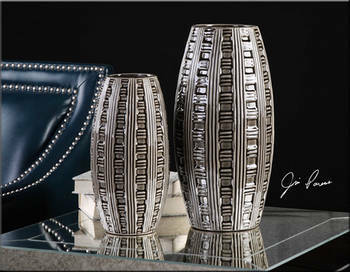 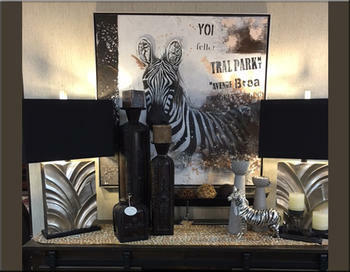 Stop by and see our new accessorizing tips for your home and how objects add dimensions to your décor. May it be your nightstand, buffets, occasional tables, or sofa styling with accent pillows, Al’s has all you need to make your home complete. 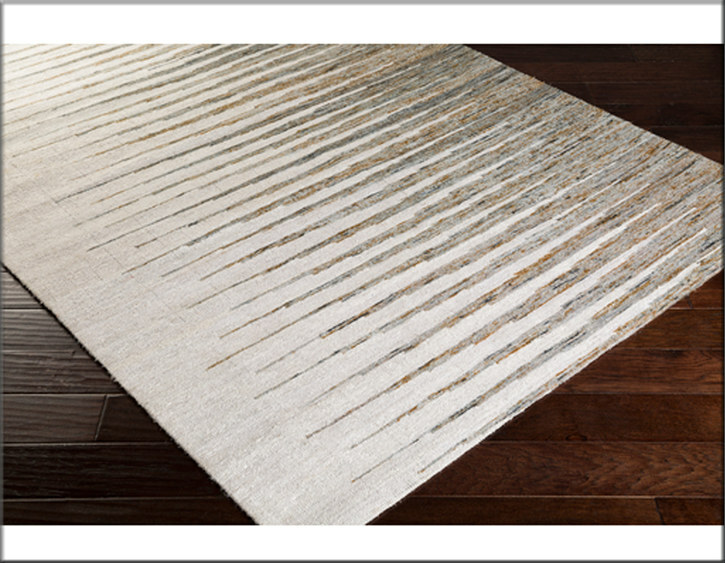 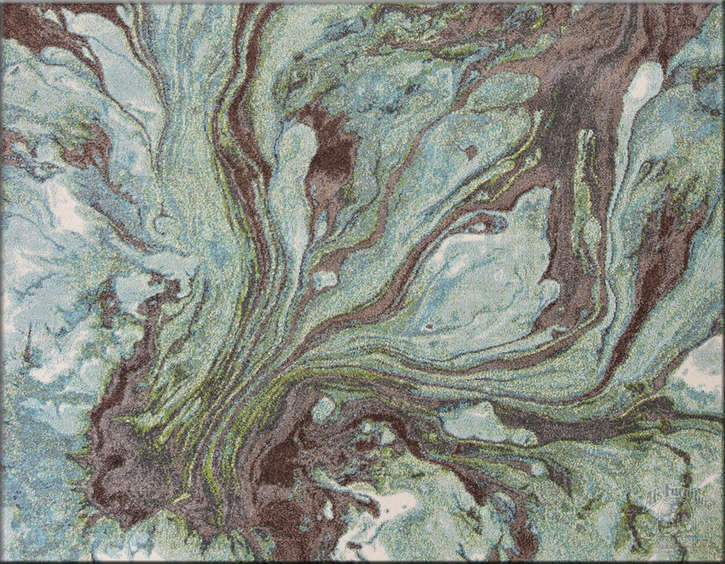 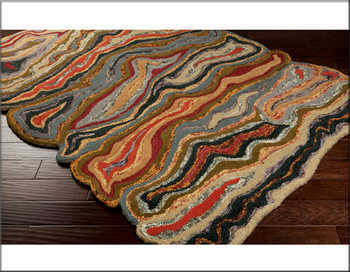 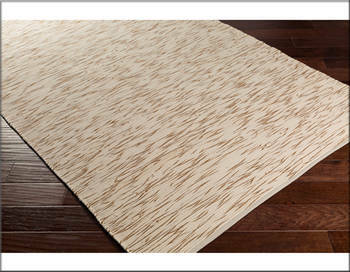 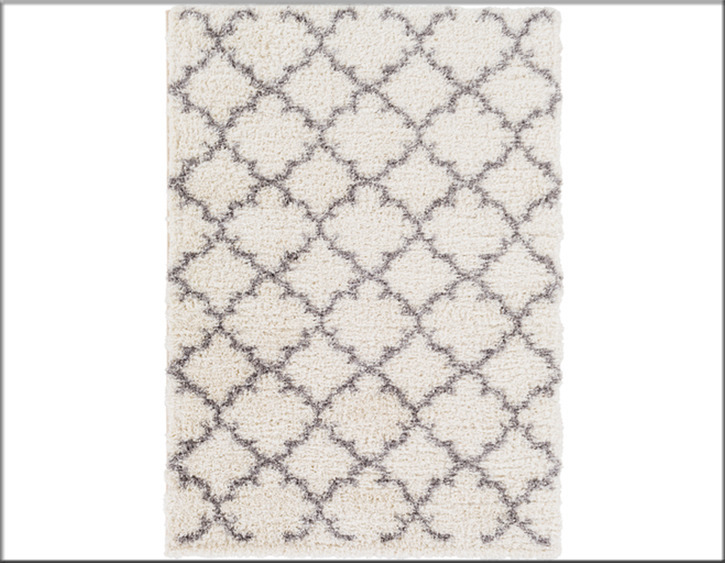 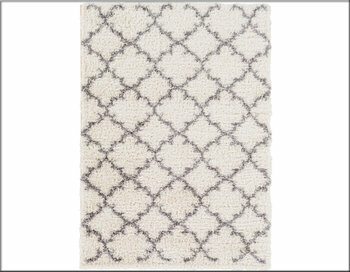 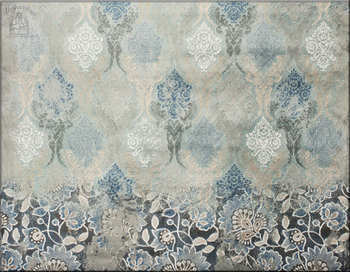 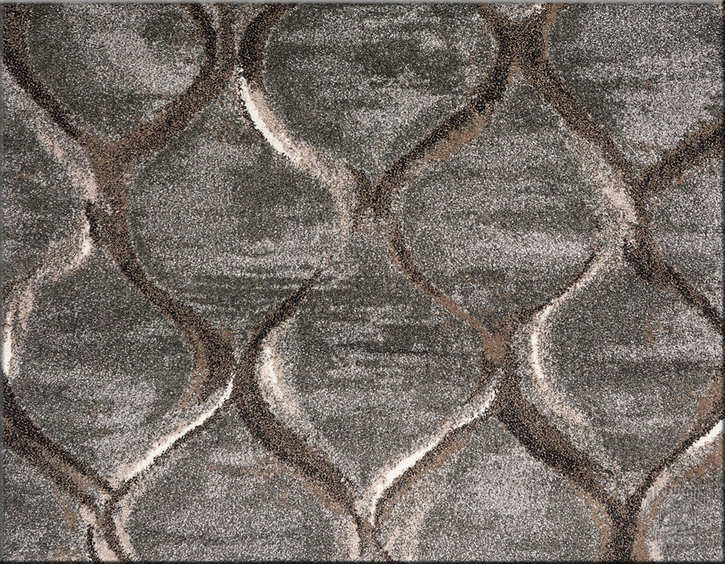 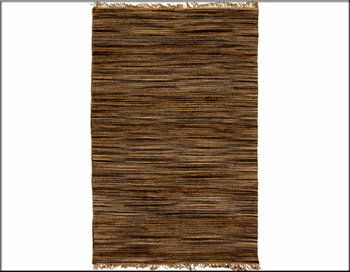 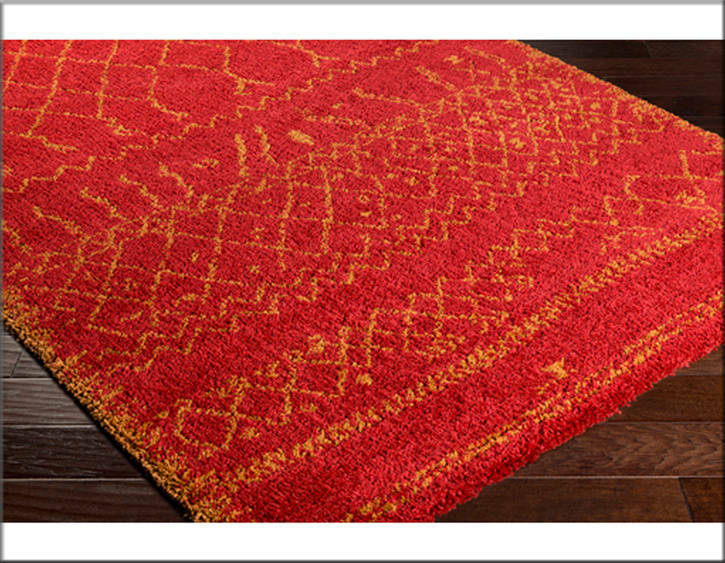 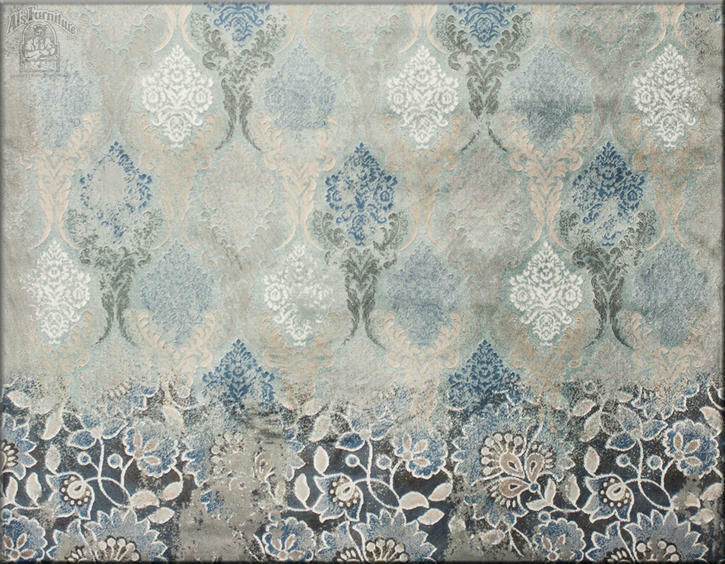 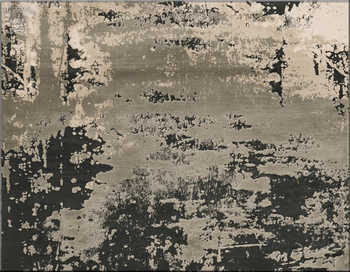 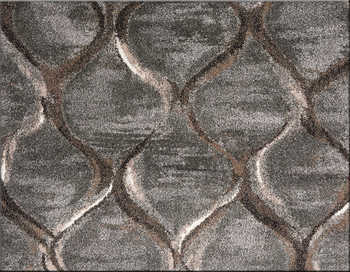 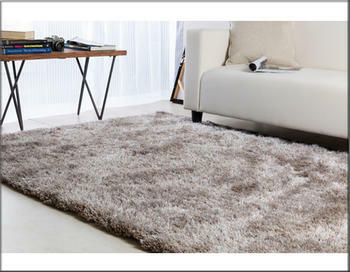 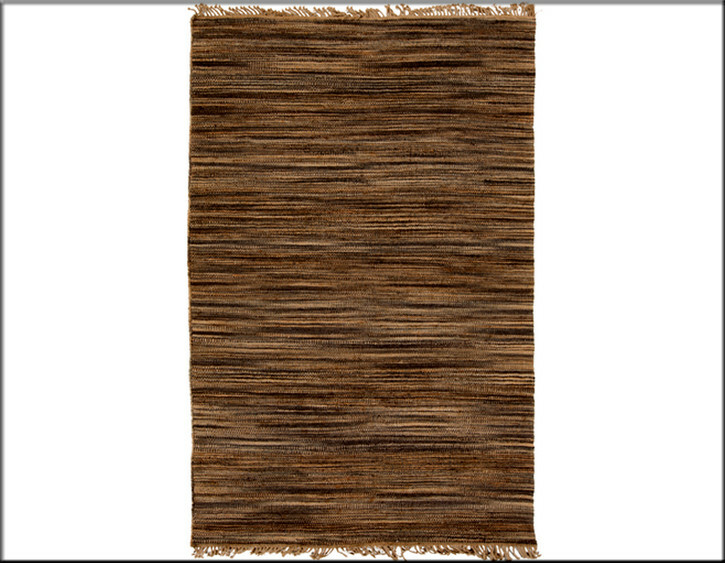 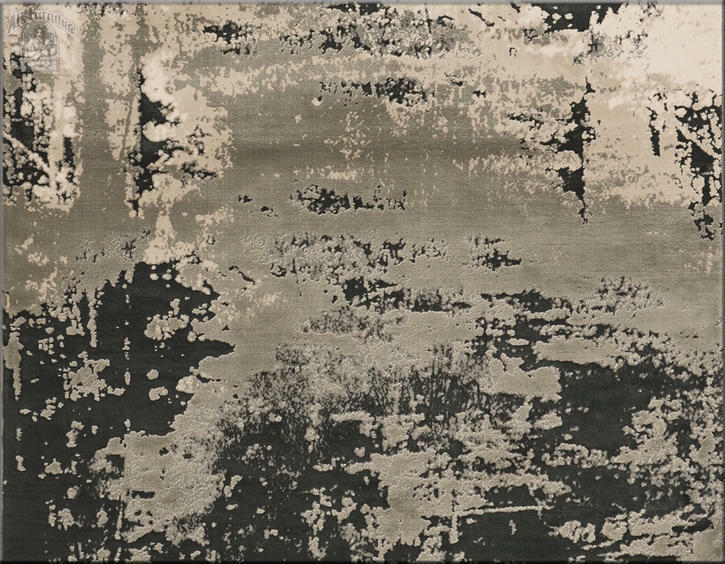 Come see our new selection of rugs, as a rug can complete your room as the fifth wall in every room. 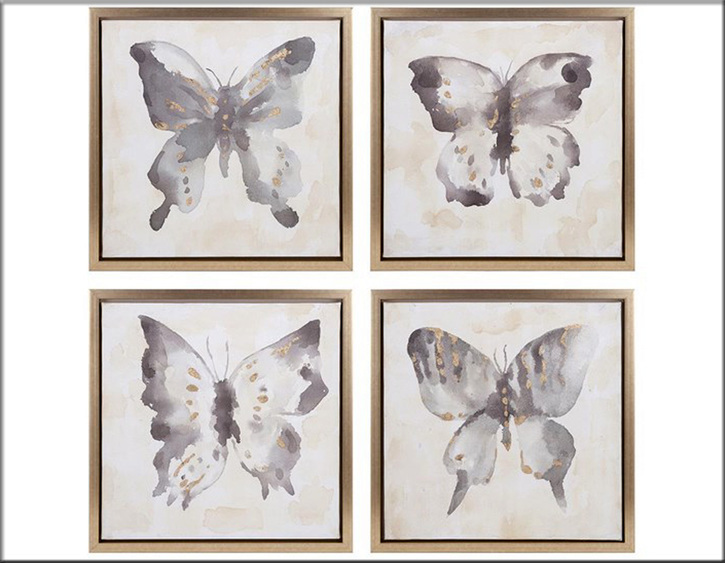 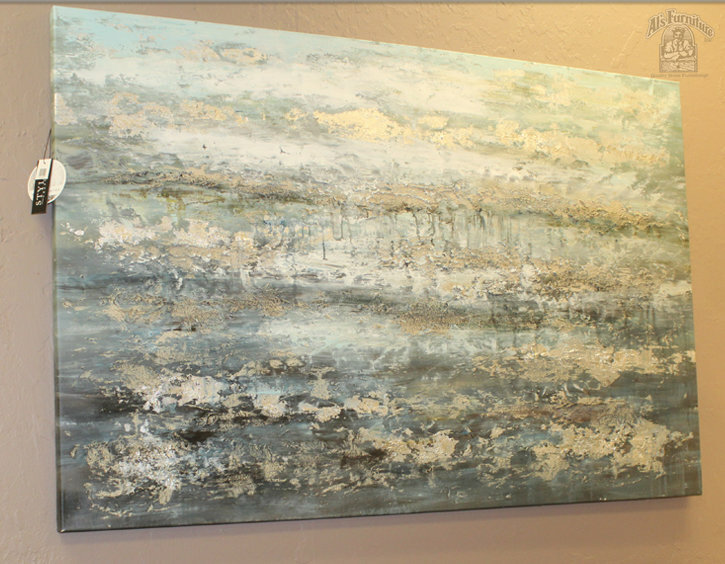 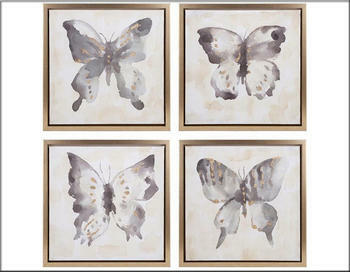 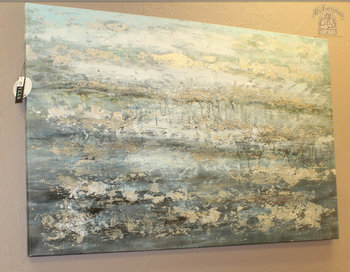 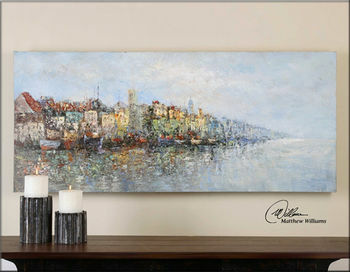 We have a large selection split media artwork for any room in your home. 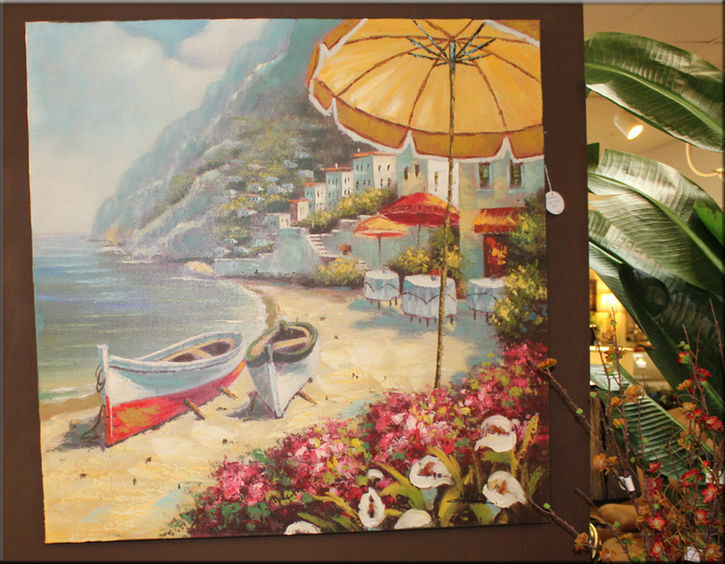 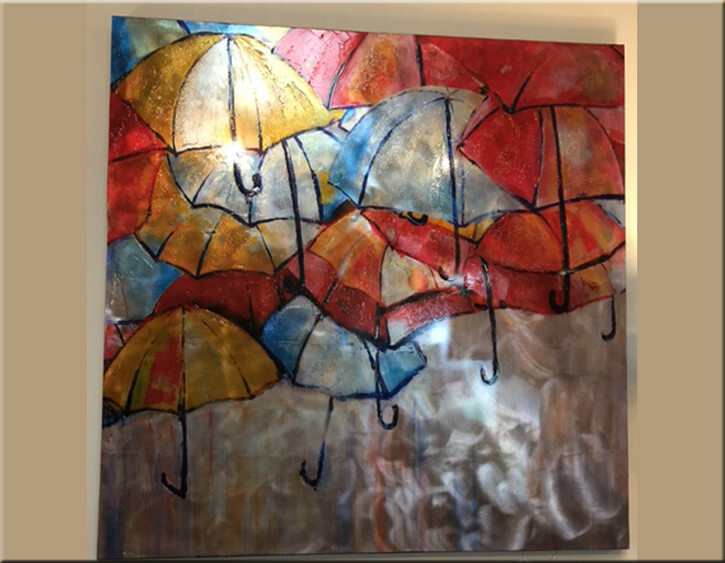 The combination of beautiful art, metal wall decor, hand-textured canvases and quality framed wall art makes all our wall decor truly unique.